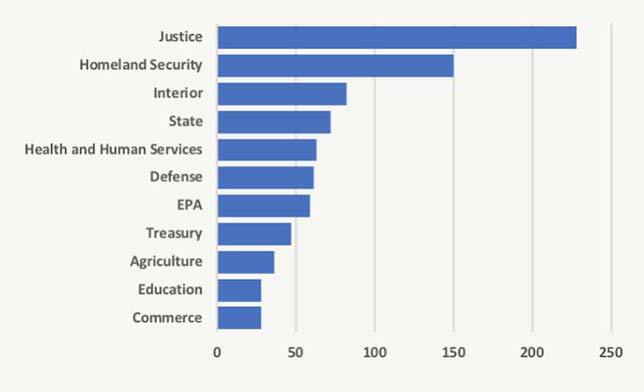 A Freedom of Information Act project to measure the number of FOIA lawsuits filed against federal agencies has added the Department of Education to the top-10 list for the first time. The FOIA Project maintains information on federally related FOIA requests, decisions, appeals and lawsuits. Details of the lawsuits are available through a search feature on the FOIA Project website.